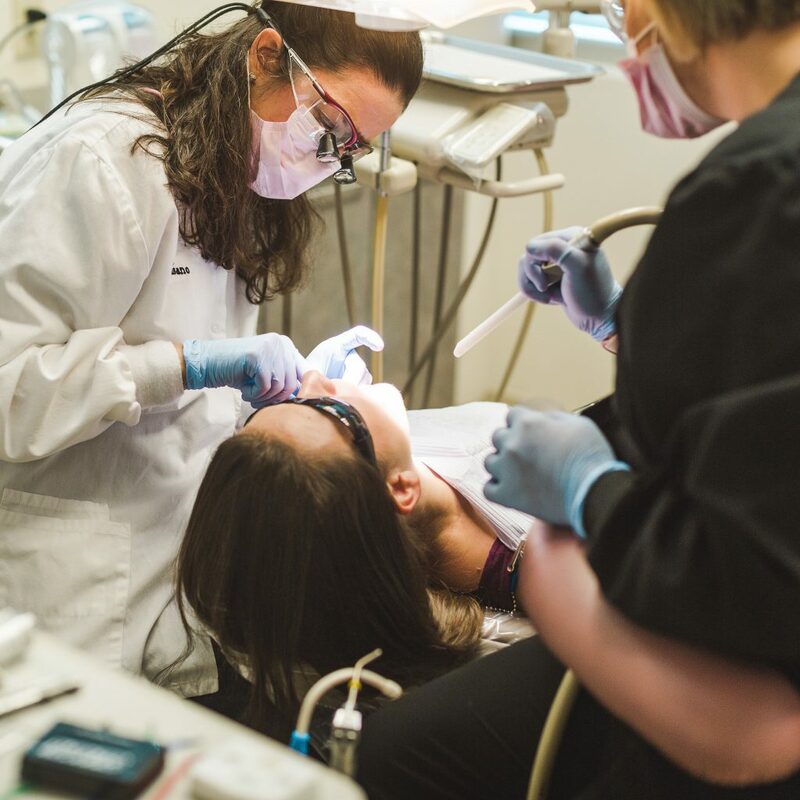 For more than two decades, Dr. Fasano’s individualized approach to dental care has helped patients maintain optimal oral health and minimal discomfort in the dental chair. 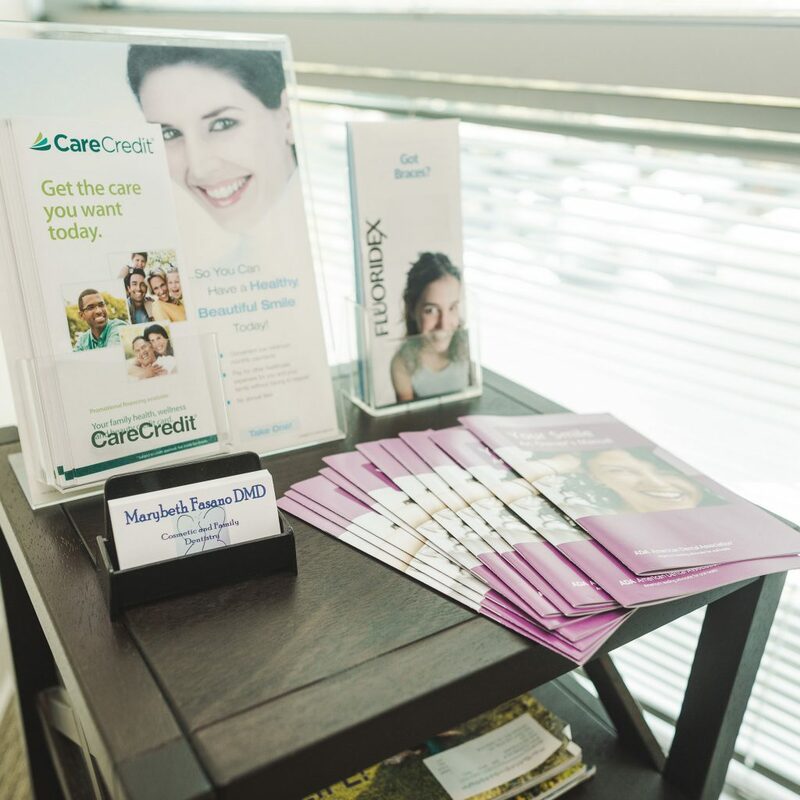 When you make an appointment at our Virginia Beach dental practice you will receive professional, customized service in a friendly, family atmosphere. 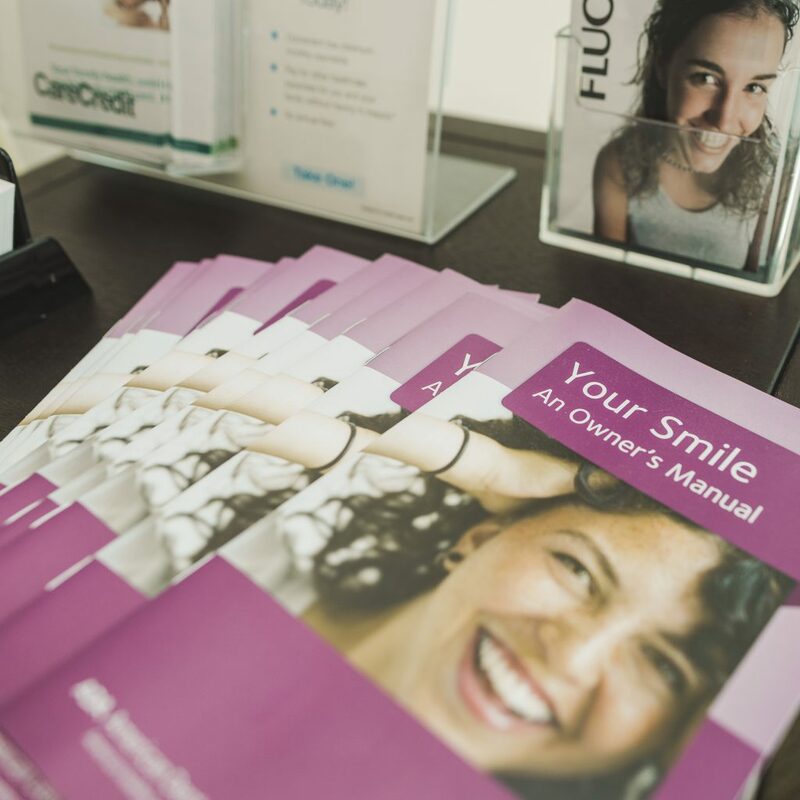 Our long-term patients see the same hygienist at every visit, so you can rest assured that somebody who knows your teeth well will help them stay healthy. View our patient gallery to see the amazing transformations in smiles accomplished by Dr. Fasano. 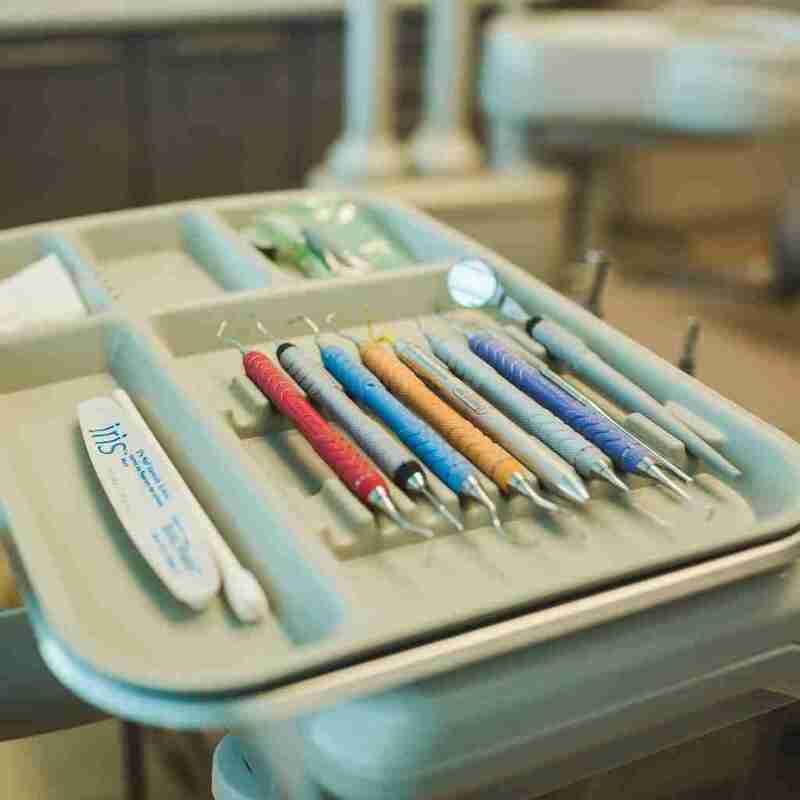 Whether you need whitening, implants, tooth-colored fillings or your regular checkup, you will receive the best care that modern dentistry can provide. If you are scheduled for a procedure, remember that caffeine can prevent anesthesia from taking effect, so don’t drink too much prior to your visit. If you have questions about the type of dental pain you are experiencing, please see our short guide on the causes of dental pain. To learn more about the cosmetic and reconstructive services available through Dr. Fasano, contact us to schedule your appointment. Teeth Whitening: We offer six different whitening techniques, including Zoom Whitening, to treat tooth discoloration. Learn more about this cosmetic service. Bonding: The bonding procedure helps improve the look of stained or chipped teeth. Learn more about this cosmetic service. Dental Crowns: Protect fragile teeth with a crown that helps restore their natural size and shape, and improves your smile. Learn more about this procedure. Veneers: Veneers can help fix chipped/broken teeth and cover stains, brightening your smile. Learn more about this procedure. Fillings: Fillings help repair teeth affected by cavities and prevent further decay. Learn more about this procedure. Gum Disease: Dental care is more about cleaning and caring teeth. We can help protect your gums from plaque and bacteria. Learn more about periodontal disease care. Periodontal Cleanings: Also known as scaling and root planing, a deep cleaning goes beyond brushing and polishing exposed teeth. Here we remove plaque, bacteria, and debris below the gum line to prevent serious tooth decay. Dr. Fasano offers Oraqix®, a topical anesthetic, for this procedure. Arestin: Arestin is a locally applied antibiotic designed to reduce pocket depth and accelerate healing in your gums. If you require a deep cleaning or other treatment for periodontal disease, Arestin can help in the care and maintenance of healthy gums. Best of all, no surgery is required! Learn more about Arestin and how it works. Root Canals: Dr. Fasano performs a painless procedure to treat infected teeth. If you experience strong tooth pain we recommend contacting us for an assessment to determine if you need a root canal. Learn more about this procedure. Snore Guards: Yes, we can help with your snoring problem! A customized sleep guard can help open the airways. Learn more about fittings. Bruxism: Do you grind your teeth at night? We can fit you with the proper mouthguard that protects and properly aligns your teeth and jaws. Learn more about fittings. Protective Mouth Guards: For athletes who want to protect their teeth during games, we can fit you with a special guard. Learn more about these fittings.